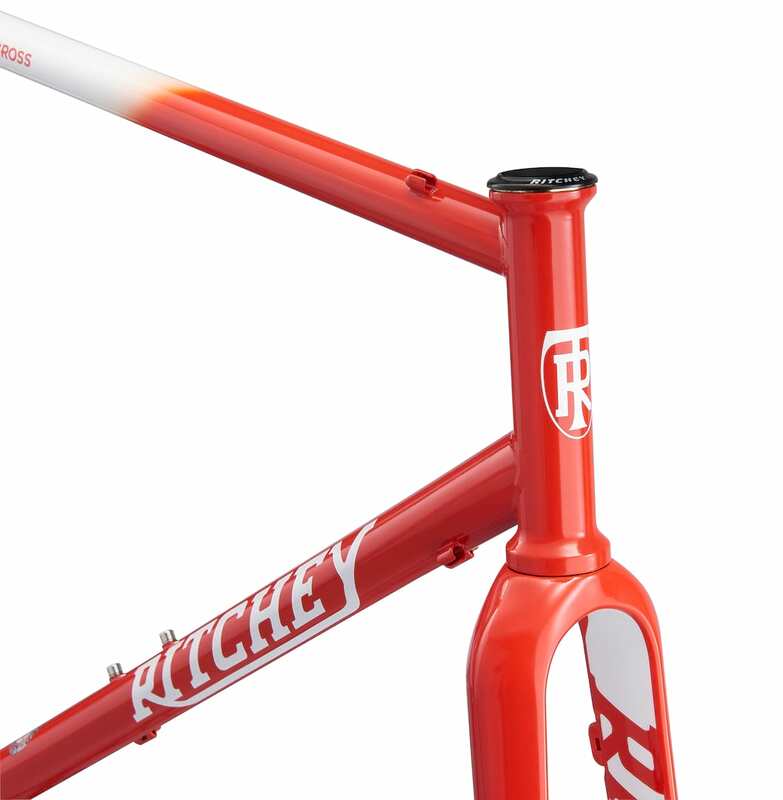 Trek has been in the #dirtydropbargoodness game for a long time. Its current range already features a few different models, covering full blown ‘cross racing (Boone and Crockett) through to off-road touring (the 920). The Domane Gravel also represented a dip of the toe into the gravel market, but maybe lacked the clearance for true off-road exploration. You can tell where this is going, can’t you? Yep, Trek has brought out a new model, slipping neatly into the gravel-shaped hole in its line up. The Checkpoint is an all new design, but borrows some of the technology we’ve seen elsewhere in the Trek lineup. IsoSpeed and Stranglehold dropouts feature in a range which spans seven models – two carbon men’s models and one women’s, two aluminium models for both the boys and girls. Trek went back to the drawing board with this bike, developing a new geometry and pairing it with quality spec that will that hold up for long, rugged miles on pavement, dirt, and even the most treacherous gravel roads. It comes ready to roll with a wealth of adventure-ready features like adjustable Stranglehold dropouts, massive tire clearance, and extra mounts that make it super versatile and easy to customize. Press shots – not taken in Yorkshire. Let’s take a little look at the specifics. Geometry first. Trek describe this as gravel-specific. Oi, you at the back, lower that raised eyebrow right now. 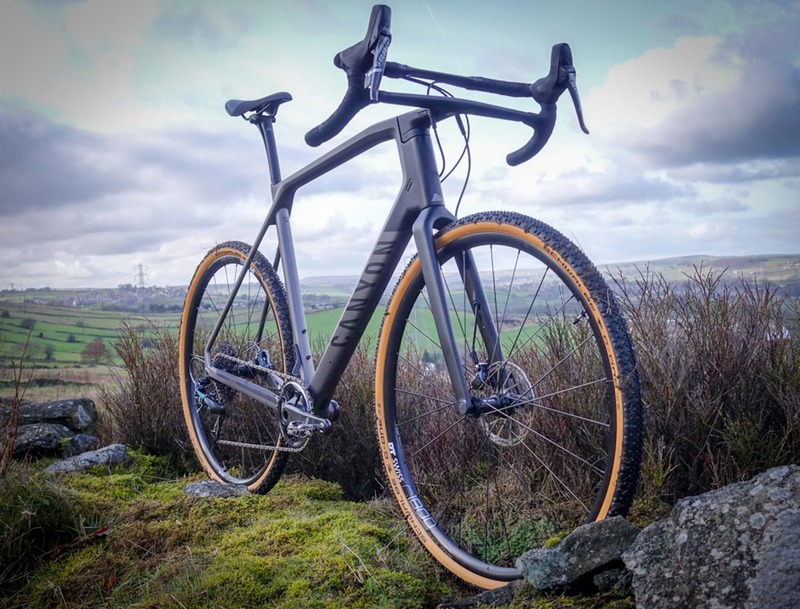 Apparently, the new dimensions are comfortable over the long haul and on rough roads, but remain aggressive enough to provide the speed and responsive ride-feel most gravel riders are looking for. Dreaming of sunshine – the Checkpoint is designed to be loaded up. Compared to Trek’s Boone cyclocross bike, the Checkpoint features a nearly identical reach, slightly taller stack, and lower bottom bracket height. Chainstay length and wheelbase are the same. The lower bottom bracket provides the additional stability riders look for on long grinds, while maintaining a tight wheelbase, long reach, and relatively low stack height keeps Checkpoint fast and manoeuvrable. This makes sense and is in keeping with the approach taken by most other manufactures when it comes to bikes designed for the dirt-roads. The Checkpoint is designed to clear 700x45c tyres and comes spec’d with 35c as standard. Apparently it isn’t designed to take 650b wheels. That clearance is achieved via asymmetric chain stays and the bike also features 12mm front and rear bolt-thru axles, and internal cable routing. Smaller frame sizes will carry three water bottles, while large ones can haul four. The IsoSpeed decoupler is only available on carbon frames, but is designed to isolate some vertical vibrations from the seat tube and rider. Finally, the Stranglehold dropout allows tweaking of chain stay length, as well as providing the opportunity to run the bikes singlespeed should you wish. Lowrider fork mounts will take a rack like Trek’s own 720 fork rack. Rear rack mounts provide the option to haul even more cargo, and hidden guard mounts are a godsend for those of us for whom dirt is synonymous with mud rather than dust. SL models also include a top tube mount to quickly attach an easy-to-reach bag for ride essentials. All bikes in the range come with 2x drivetrains as standard, ranging from Tiagra 10-speed on the base level ALR4 through to Ultegra 11-speed on the flagship SL6.